Maybe one of your CPA networks, where you requested another early payment at, did some chargebacks due to reversed leads (fraudulent traffic) again. 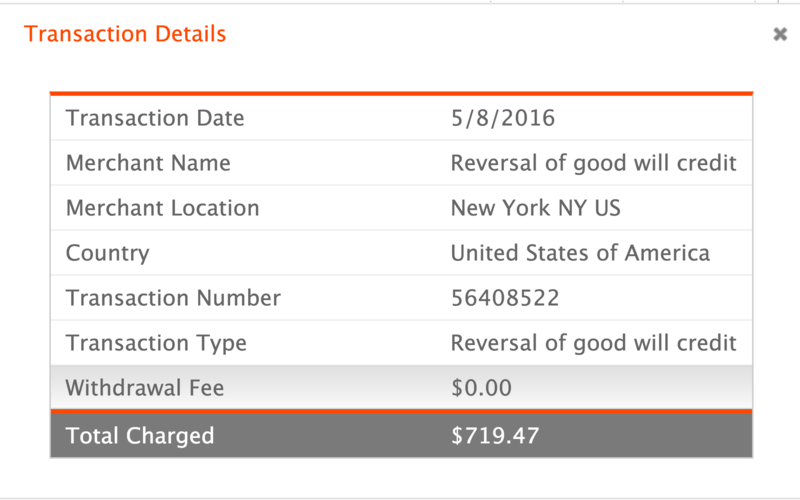 And therefor they reversed their payments to Payoneer. I remember you had a 3 figures negative balance at CPAGrip in 2015 already due to fraud. Hope you got your situation sorted out, would like to know what they tell you about this?